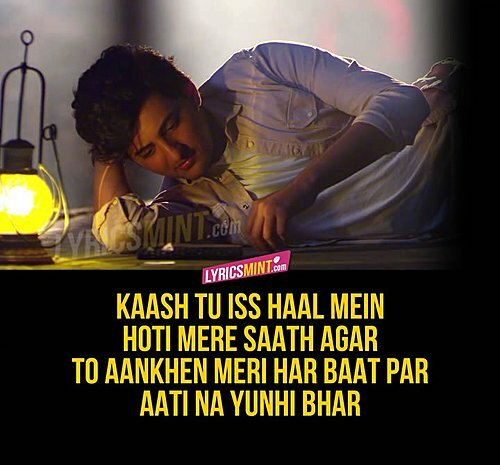 Ye Baarish Lyrics: Darshan Raval’s Love song. This sad-love-rain song is beautifully composed and sung by Darshan Raval has music produced by Robinson Shalu and lyrics written by A.M. Turaz. It has a equally beautiful music video directed by Dhruwal Patel.